Umm...I don't know, but I know I want them! Aren't they oh-so-cute??!! Man!I love the Chinese! So innovative. 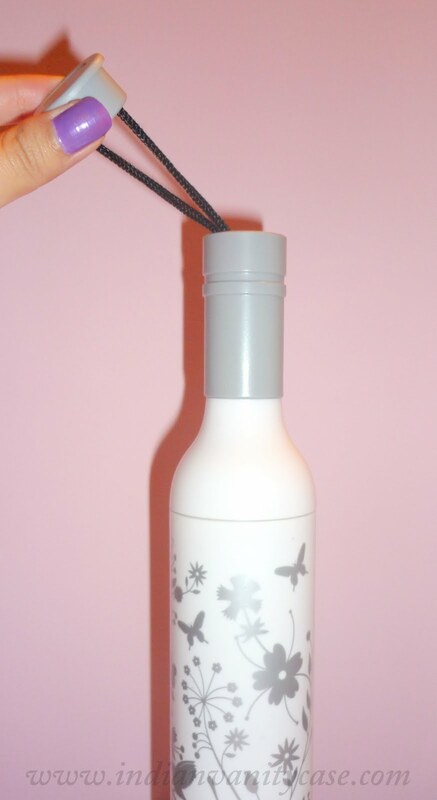 The bottles will prevent the water from leaking, so you can put them right in your handbag! 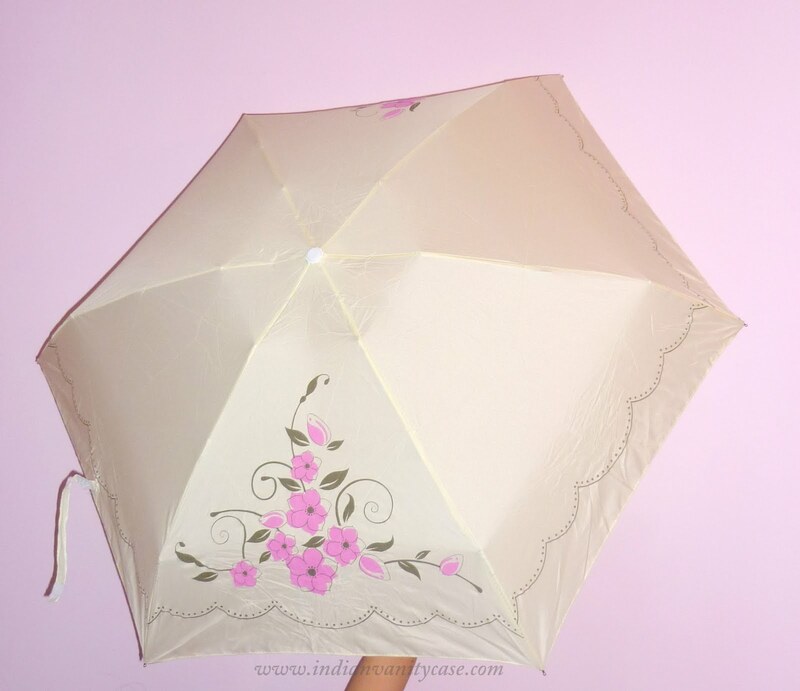 What do you think of these umbrella designs? Yay or Nay? Lovely!! I kept wondering until I saw the umbrellas!! I want the cream one.. though i never go out in rain.. but then these are so cute..!!! How do you always accomplish buying something cute when you go out..?? 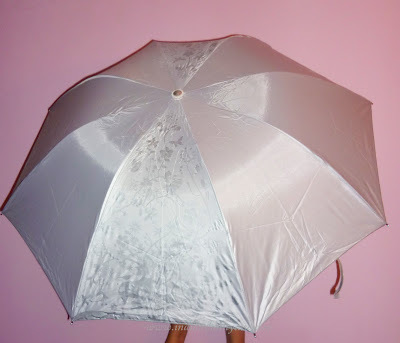 i knew those were umbrellas i's righttttttttt lol. those bottle-shaped umbrellas became a hit in manila a couple of years ago. err i thought they were mascaras (totally misjudged the size!) but umbrellas? how cute is this? What? No way! 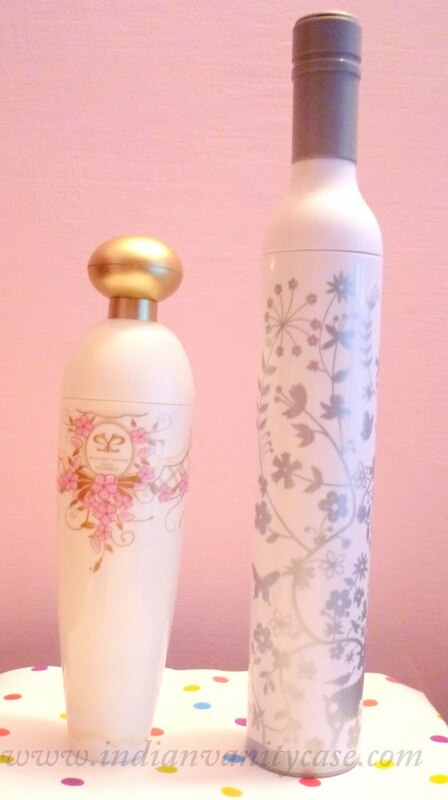 I thought they were perfume bottles! So cute! Me too thought that these were perfume bottles but never could imagine that umbrellas resided in these bottles.Very very cute indeed. I love them..and me wants :-) Does she sell online? 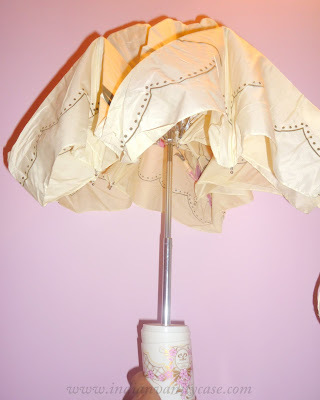 i have one with the cow picture on it..so cute..
xD Umbrellas!!! Friggin' genius! Plus,The bottle is a good idea...no wet bags! how can I buy them in India? ?